THE MUGGENTHALER CONCEPT – The whole is more than that the sum of its parts. THE MUGGENTHALER CONCEPT – The whole is more than that the sum of its parts. that the sum of its parts. Dr. Dr. Muggenthaler pursues a holistic treatment concept. After a detailed analysis, a personal treatment plan is created. It uses minimally invasive and modern surgical procedures. Gradually you will get an ideal skin, relaxed, harmonious facial features and younger, clear contours. 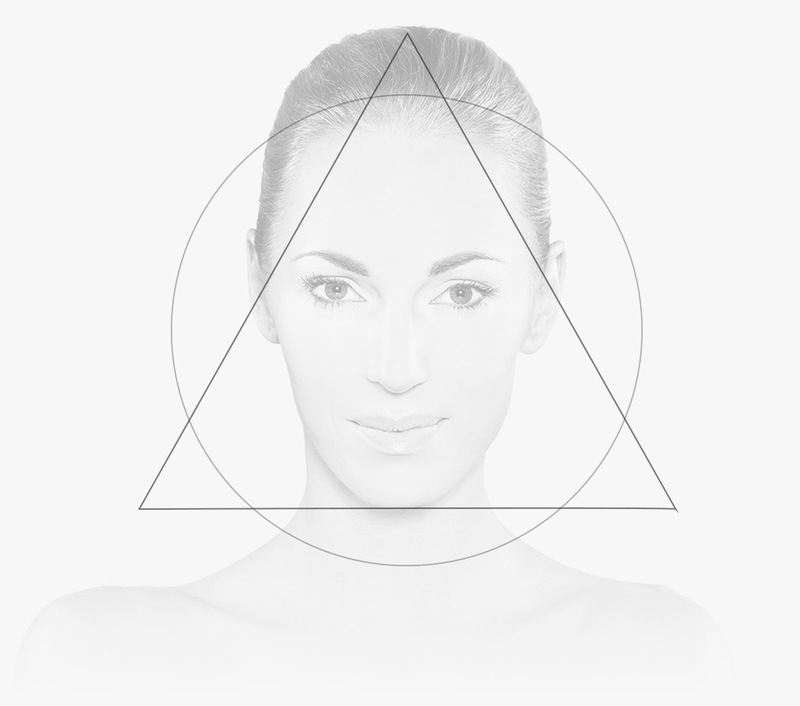 In concrete terms, our treatment concept resembles both a pyramid and a circle. The pyramid in that at the base is the skin care, which should be used by all patients and is also carried out because of their ease of use. Treatments with fillers and botulinum toxin are less expensive, and can easily help many people to look better and younger. The next floor in the pyramid is then the laser and other equipment treatments as well as the chemical exfoliation, for which a certain downtime must also be taken into account. The top of the pyramid are then the actual facial operations such as the facelift or other procedures. While the pyramid describes the effort of the individual treatments, the circle is the best description of the temporal sequence. An essential goal of all treatments is the lasting improvement of the appearance. This can only be achieved if the “simple” steps of skin care and skin optimisation are followed repeatedly. The sequence of treatments thus becomes a cycle.